Love it!! 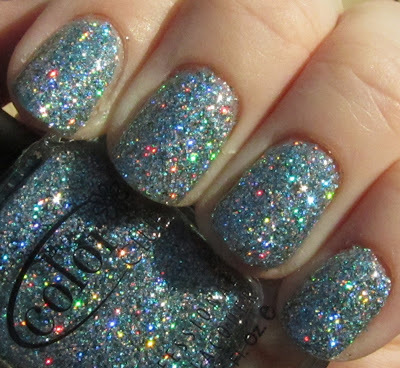 My Favorite Glitter Right Now Is China Glaze "Snow Globe"! Oooh this is gorgeous, I haven't seen it before either! I just picked up this entire collection at Ross (all in one package) for $8. It also came with a top coat. Can't wait to wear it.